Just wanted to say what a wonderful time we had here. The place was beautiful. First time renting a condo for the family and it was great. Loved the pool. We will definitely be renting again. Need a guide to the light switches. I don’t think we ever figured them all out. Everyone was very pleased with the overall experience. The crib, high chair and pool toys we rented were there when we arrived. The place was spotless. Thanks again for allowing us the opportunity to rent this condo. We are thrilled to hear that you enjoyed your stay with us at Sugar Beach. This is a beautiful home that provides all the necessary amenities with a great distance to the beach. 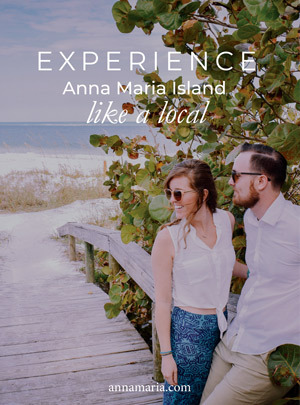 Please let us know when you are ready to visit our beautiful island again, we would love to have you stay with us for your future Anna Maria Island vacation needs!